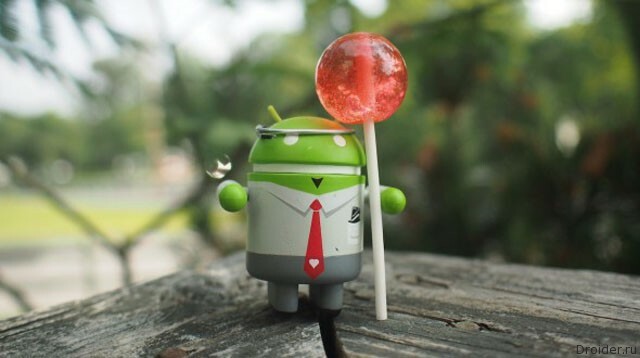 A Couple of days ago Google officially presented the public version of the new mobile operating system called Android 5.0 Lollipop. 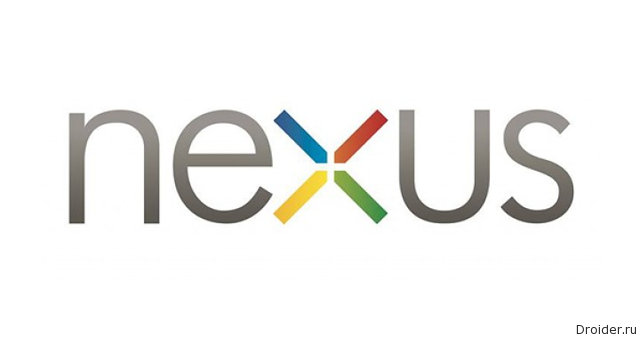 The first devices that will be running the new OS will be the Nexus 6 and Nexus 9. At the time, as one division of Motorola, does gotovitsja to the output of the smartphone Droid Turbo, the other is working on creating an Android device for business. 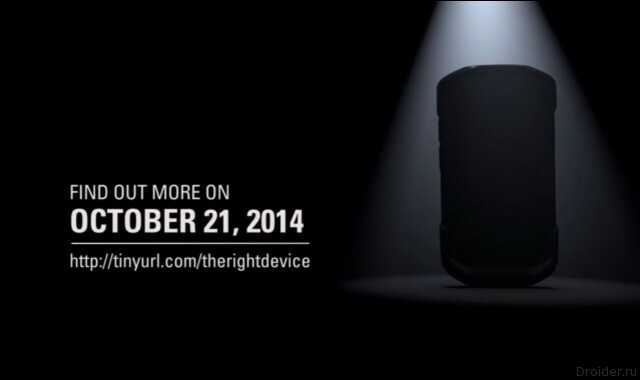 According to the teaser, the gadget will be presented on October 21. 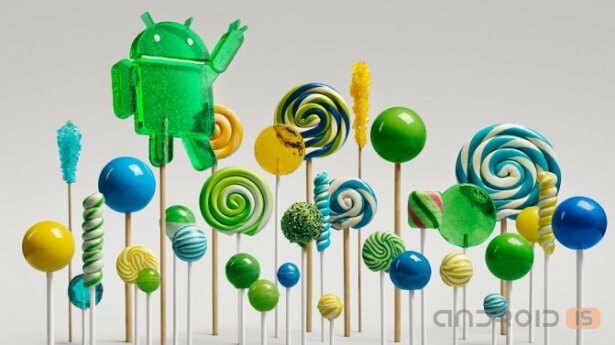 After the presentation of its new smartphone Motorola Nexus 6, the American manufacturer has pleased the users a message about the first contenders for the operating system upgrade to the newest version of Android 5.0 Lollipop. It has Happened, Google has officially unveiled its new smartphone, the Nexus 6 manufacturer which was the Motorola company. Google tormented and tormented and even openly mocked and Troll the entire Internet community with the names and Android devices. But yesterday it finally happened. Quite formally, but quite quietly and modestly. Perhaps waiting Android 5.0 Lollipop was for me one of the most painful. And here is one waiting has ended and the new, it's not entirely clear when this version with all its buns and innovations will arrive on our devices. Of course, unless you just decided to buy yourself Nexus 6 or Nexus 9, which is just below, under the cut. 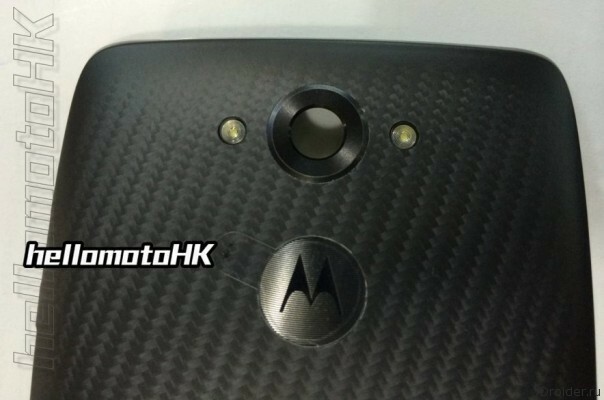 Appeared In the press the latest information about Droid Turbo (Quark) - a new smartphone from Motorola. Among the main features of the handset from the American manufacturer, splash guard, rather capacious battery, high resolution screen and powerful processor. 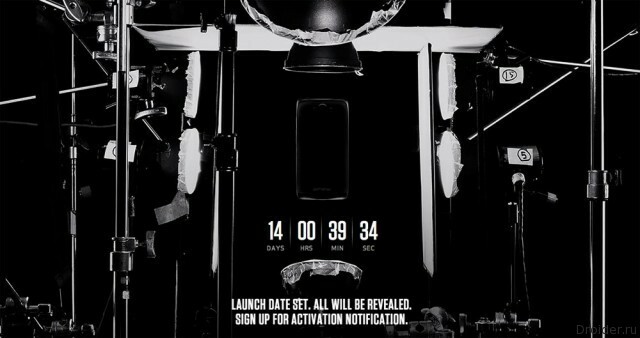 A Bit about mobile photography, side consequences of the publication of the leaks, the new flagship Oppo and the casting for the best name for Android L.
In the Network has a new promo video from Google advertising Nexus 6 and hinting at the imminent official release of the device. Short funny advertisement, in which a little boy answers the call on a great smartphone, which is guessed that the Motorola Shamu or Nexus 6. 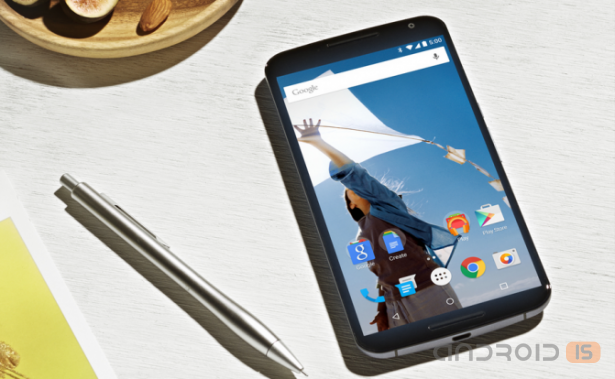 Humor marketers is that the Nexus 6 is expected with unusually large diagonal of the screen of 5.9-inch. Motorola is soon planning to introduce on the market its new flagship Motorola Droid Turbo, at least this model have successfully completed the certification process in the United States. 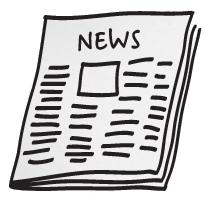 The joke of Apple's upcoming announcements, the tightening policies of Google, hype and other news this week. 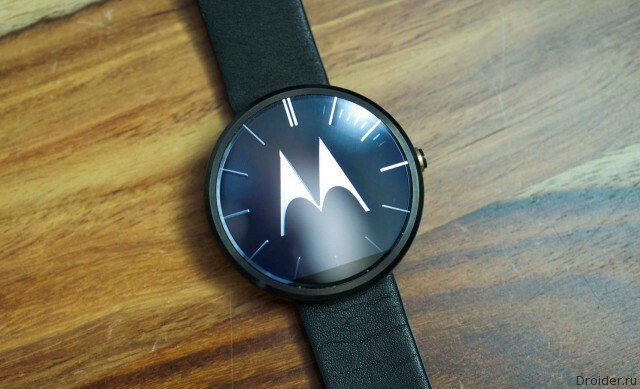 At the end of the last week "smart" watch from Motorola started to obtain a service update that solved the main problem Moto 360 – small time of Autonomous work. 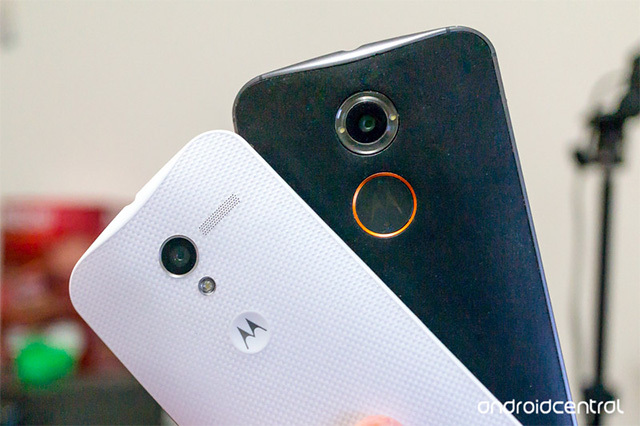 Previously, there were rumors that Motorola has released the smartphone Google Nexus 6 / Nexus X (codenamed Shamu). And the news was exaggerated quite a long time. However, there were no photos of the device. Today, however, the resource 9to5Google has published an image which presumably is the Nexus of the next generation. We have Previously heard that Google in collaboration with Motorola is developing a new smartphone. Code name Shamu device (it referred to as Nexus 6 or Nexus X). Today, the network appeared the alleged renders of the new items. 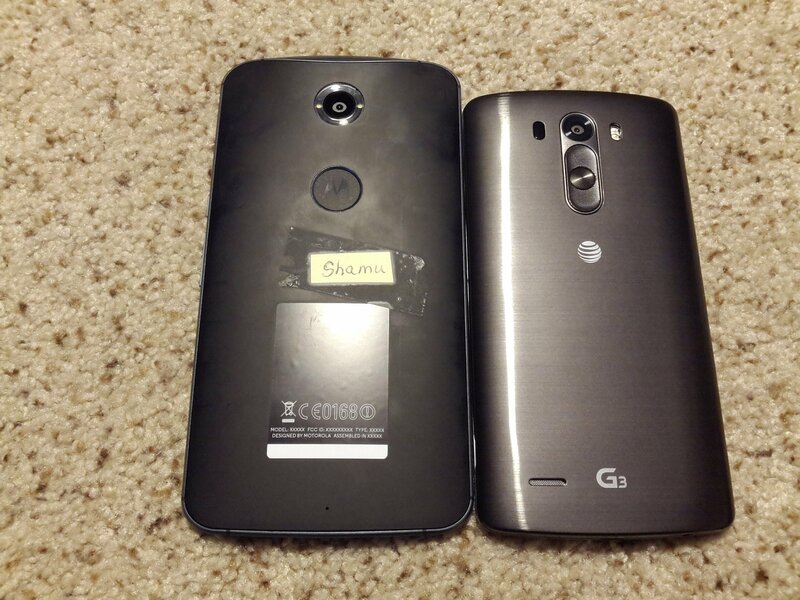 One of the anonymous readers Droid Life has posted on his forum "live" photos, as he claims, the new smartphone Motorola Shamu, which is literally yesterday we were talking and who, according to rumors, will go on sale under the brand name Nexus 6 and Nexus X. 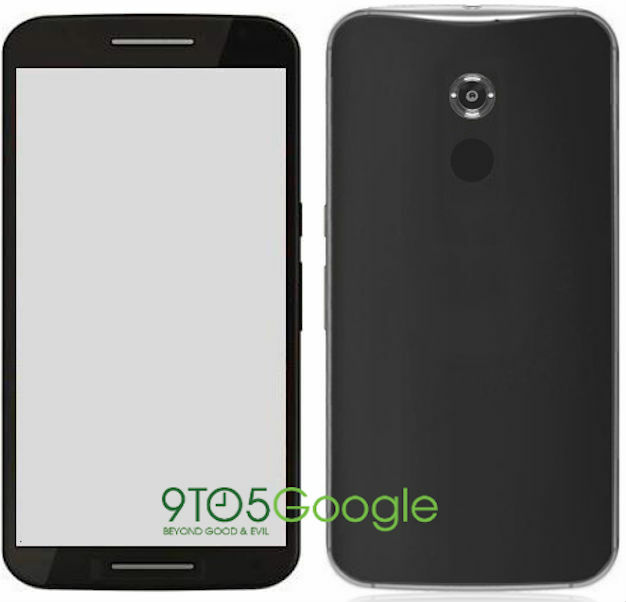 The Portal 9to5Google reports that the phablet Motorola, passing under the code name "Shamu" may come out on the market under the brand name Nexus 6 (according to other rumors as Nexus X), while possessing many similar design features of the recently announced second smartphone, the Moto X, but features of 5.92-inch QHD (2560x1440) display. 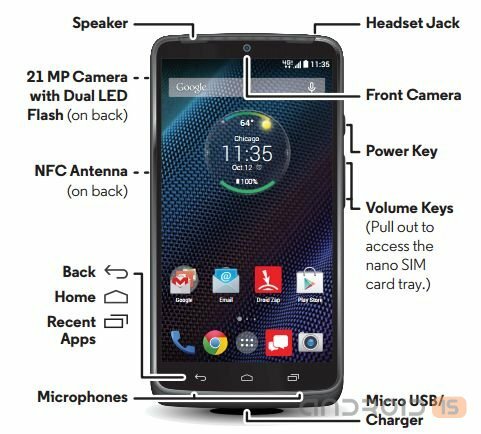 A Few weeks ago in a press there was an information that Motorola is working on a new smartphone called the Droid Turbo. According to rumors, the device was supposed to appear only on the American market in the salons of mobile operator Verizon. But virtually all useful information about the gadget and ended. This time we will talk about the trend for this year – all sorts of "smart" devices. Among which there are not only "smart" glasses and watches, but even the robotic couch. Let not all these devices are by themselves, they can be regarded as early prototypes of really smart machines we will receive in the near future. 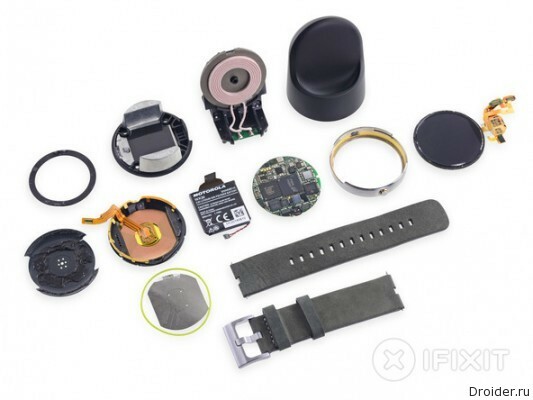 The Resource iFixit, known for an irresistible desire to disassemble gadgets and mobile devices, reached hours Moto 360. Specialists are not only fully razvitii smart watch and charger, but appreciated maintainability. Experts of laboratory have found one interesting feature of the new items.